If you’re a Hearthstone player and not averse to using hacks and deck tracker add-ons to gain an advantage in the game, you may want to rethink your morally dubious actions. Security firm Symantec has just revealed that many of these third-party programs that supposedly benefit players can actually compromise computers with malicious software. 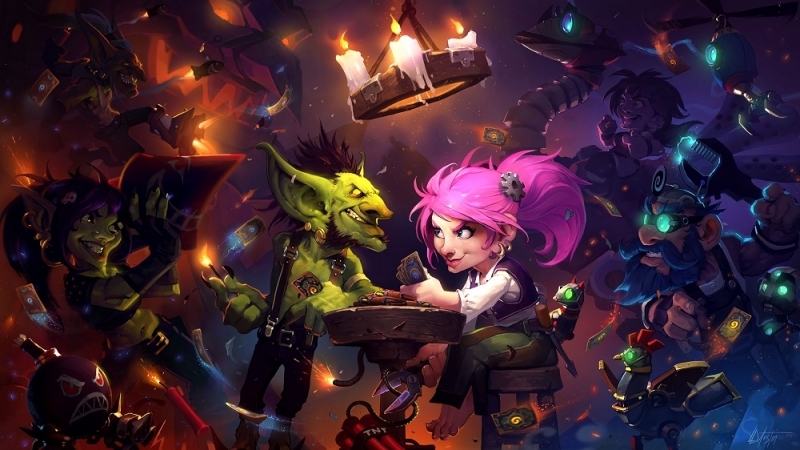 Symantec found that a large number of unofficial Hearthstone apps could, once installed, be used to steal passwords, spy through webcams and even mine bitcoins. One program, Hearthstone Hack Tool v2.1, which promised players unlimited gold and dust, was described as a “total scam” that doesn’t work. Another program that claimed to provide extra gold and dust, called Trojan.Coinbitclip, searches users’ clipboards for Bitcoin addresses and replaces them with a different but similar looking one of its own – another reason for Bitcoin miners not to use the clipboard. It was recently revealed that a Redditor had created a number of fake hacks for Counter-Strike: Global Offensive as a way to get those who used them banned by Valve’s Anti-Cheat system (VAC). Hopefully, people will start to realize that downloading this kind of software really isn’t worth it.